10 day free trails of anything. How cool is that? Where else but on the world wide web can you download an entire product and try it out for free for 10 – 30 days? Photoshop, Lightroom, InDesign and countless other very expensive programs all offer free trials. I think it says a lot about the company and the confidence they have in their product to allow people to try it before they buy it. $700 for a program is a big investment and I appreciate the fact that I can use it for a little while before I buy it. Even McDonald’s is getting in on the action. Free coffee? For real? Have you tried it? Its one thousand times better than Canada’s ‘other’ brand and if you don’t believe me, go try one for free. Even the lids are better. What am I on about today you might be asking yourself? Well, last nite I was researching a new program and was on the fence about spending the money. Then I spotted the sweet, sweet hyperlink for a Free 15 day Trial. It hasn’t even been 24 hours and I’ve already purchased the serial number. Then I got to thinking….how can Applehead Studio offer a free 15 day photography trial? A wedding collection, boudoir shoot or portrait session is an investment on your part. How is looking at photos of other people going to help you decide if I can make you look like a rockstar? How do you know it will be worth your time and money? You pick the time + date. We’ll agree on a location and I’ll bring the coffee. 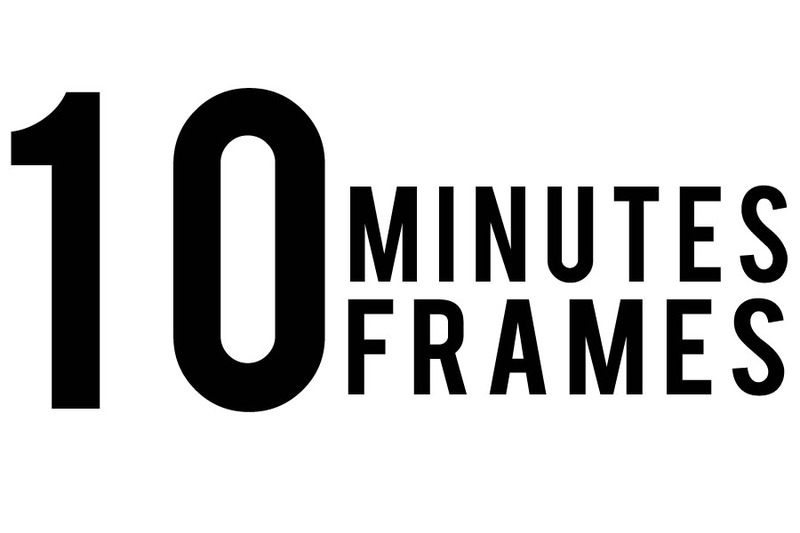 We’ll hang out for 20 minutes or so and I’ll shoot 10 frames in 10 minutes or less. I’ll send you the best shot of those 10. Free. Fully edited and Applehead-ified. Genius Liam. I wish I didn’t already know that you can make me look like a rockstar. GEEEZ – did I not just say I was done giving you money!!! You should make this genius idea for new clients only!!! HAHAHA – VERY GOOD MARKETING!!! Smart, ballsy – love it! There is nothing you don’t think of. Such a smart cookie 🙂 And good to hear you are on McDonald’s coffee too, I’ve been saying that for months now and everyone thinks I’m nuts for liking it over the “other” brand…silly people!